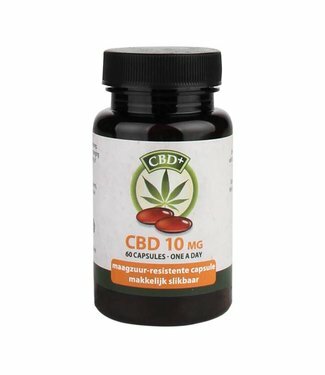 Jacob Hooy CBD Capsules kopen? CBD Capsules by Jacob Hooy. CBD Capsules based on fiber hemp..
Buy Jacob Hooy CBD Capsules? Jacob hooy is a leading brand with an extensive CBD product line. After the production of the well-known Jacob Hooy CBD Oil, an answer was later given to the question of an easier way of CBD consumption. The advantage of the Jacob Hooy CBD Capsules is that in addition to the easy dosage, the capsule also ensures better absorption. And because of the use of capsules, the less pleasant aftertaste that the oil brings with it, is a thing of the past.